Every country on the planet enjoys a piece of bread baked to their likeness. Bread is the basic meal a child or adult will eat before running off to school or work. 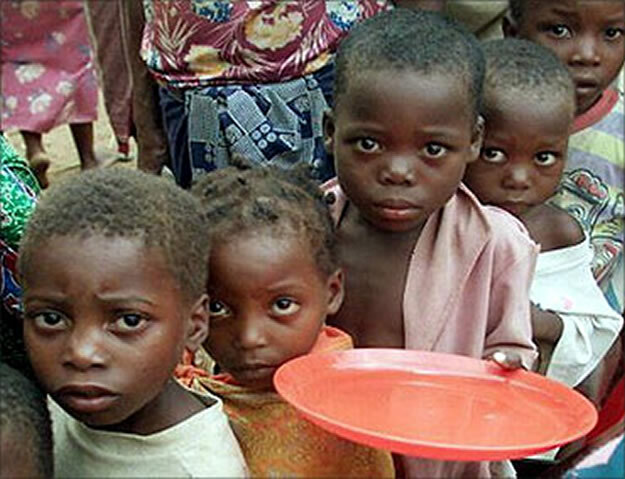 Without a daily piece of bread, Educating a child is impossible. Millions of children around the world will not have these basic requirements to realize self fulfillment and live productive lives. Some will never be in a class room, others may have a classroom but cannot attend due to lack and poverty, and some will graduate. CBM treasures the eagerness of a child's desire to learn, providing supplies and support to the children of our generation in the U.S. and abroad. We solicit the support of the private sector, civil society, faith communities who are doing great work, and inspiring young people. A Child Should Never Go to Bed Hungry! Find Out What's Happening at Carrying Bread! 3. We also need more Sewing Machines for Uganda. Sewing classes starting in March. Each machine is $200.00 USD. Space is available now for a life changing experience. Contact Us Today!